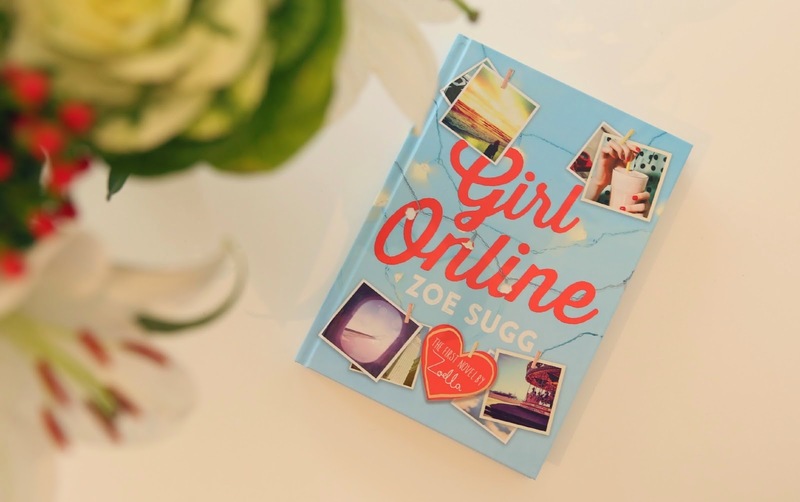 Okay, so, today the news broke that Zoella's debut novel, Girl Online, has become the best selling novel since records began. That being said, I was always inquisitive as to what the debut novel of a YouTuber could entail, and well if 78,000 people have purchased it in its first week of sale, it must be something to shout about right? I can imagine that most of these purchases have been from the loyal Zoella fan-base, but I'm sure some purchasers, much like myself are just so intrigued as to what someone the same age as us, that decided to document their life online has got to say whether it's in fiction or not? Well, I've caved and have ordered the book, adding to the rising bank balance of Zoella nonetheless, and want to see what all of the fuss is about! I'll let you know what the 'Girl Online' phenomenon is all about in due course. If you are one of the 78,000 or have already had a read, let me know your thoughts below.